We offer a free Cloud access for your WiFi data logger system. You can use it to view and manage the measurement values stored online, and to use the alarm function via e-mail. 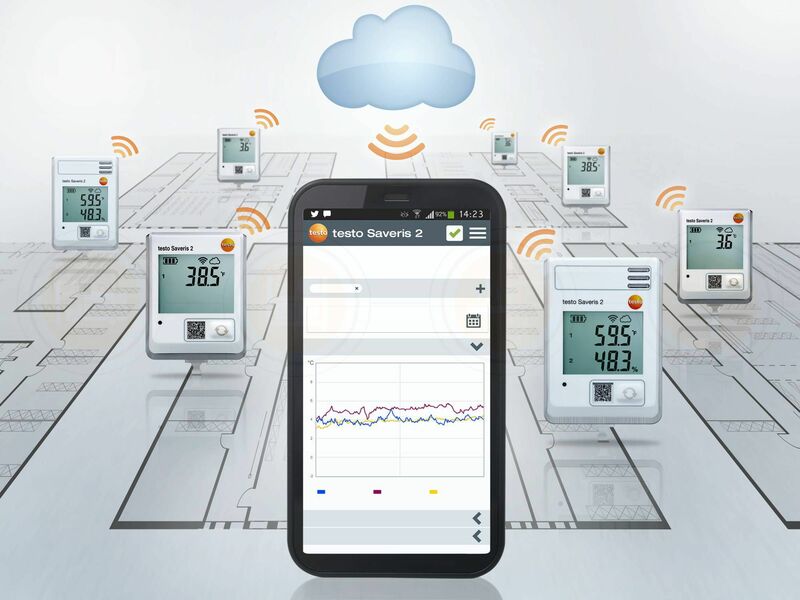 You can also set up your system in the Testo Cloud – simply follow the step-by-step instructions. Try a test access now. 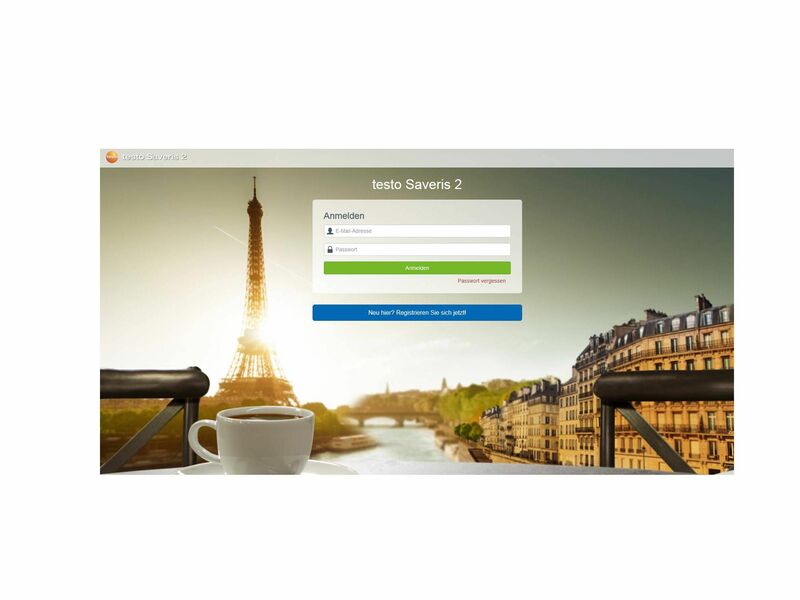 www.saveris.net, register and log in, done!